Congratulations Chad! You should have already gotten an email with information about your prize. 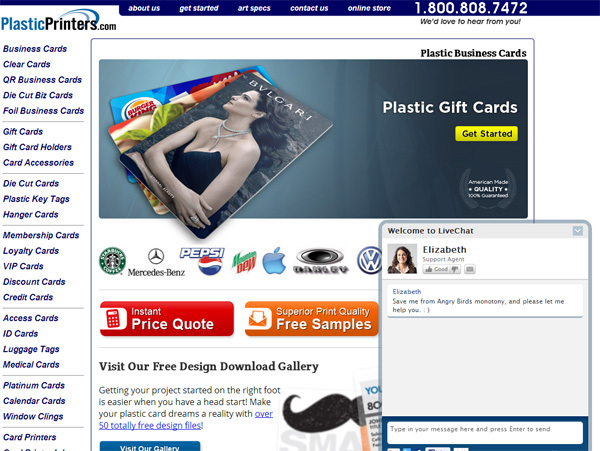 PlasticPrinters.com specializes in printing plastic business cards. They have great customer service representatives who are eager to help you with all your printing needs. PlasticPrinters.com has one guiding vision: To produce the highest quality product while maintaining the finest customer service.